Truly one of a kind opportunity to own a 5-acre home site with beautiful views in all directions. 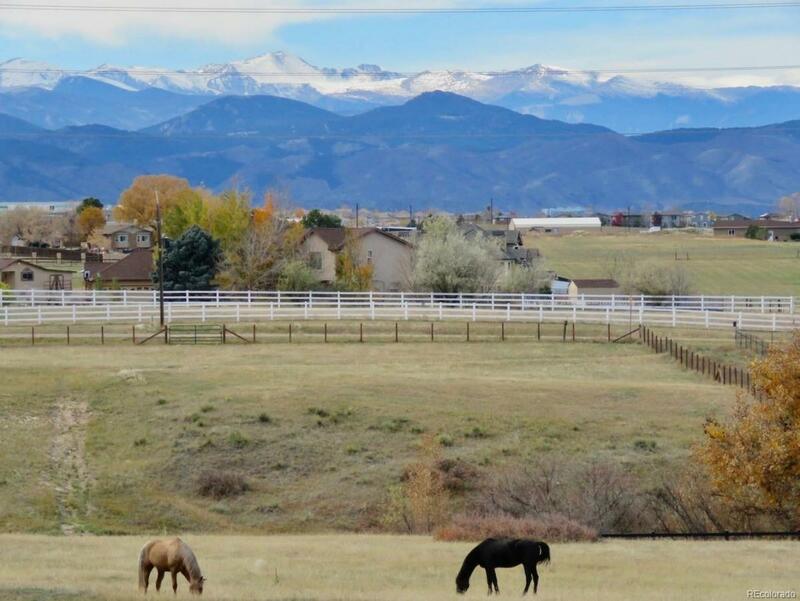 Nestled between Highlands Ranch and Lone Tree in the historic McArthur Ranch community, it has the private feel of rural living while being close to Park Meadows, Skyridge Hospital, shopping, and entertainment. Beautiful views of the bluffs to the East and the mountains to the West. Walking distance to Regional Bluff Trails with miles of walking, bike riding, or horseback riding trails. Part of the Douglas County school system and a short drive to renowned private schools; Cherry Hills Christian Elementary and Middle School, and Valor High School. All the convenience of suburban living but in a rural residential setting. Fully approved for building by the Douglas Building Department. All water rights are legally secured. Come build your dream home! In addition to a primary residence, a guest house is permitted!